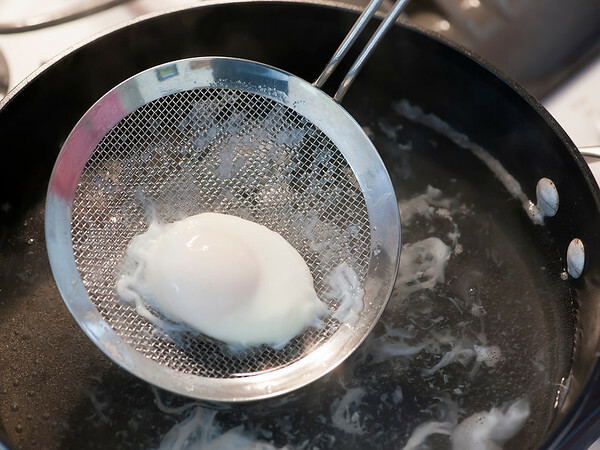 Yes, you really can poach an egg, and it really IS easy, and this method works every single time. I’m going walk you through it step by step. Here’s how to make a perfect poached egg. No fear! I’ll just start by saying that I completely adore poached eggs. Poached eggs on toast, poached eggs with creamy bacon grits, poached eggs over roasted asparagus…I could go on for days. Until recently, however, the only way I got real poached eggs was to show up on my mom’s doorstep, make big pleading puppy dog eyes at her, and ask her to make me a poached egg. I just couldn’t seem to make them myself…I tried all the tricks that involve white vinegar and making a little whirlpool in the boiling water, and we bought various poached egg equipment – no dice. And then one day a miracle occurred, and I taught myself how to poach an egg. Perfectly. I poached approximately 100 more eggs, all perfectly, and I now feel confident about sharing my method with the world. So ladies and gentleman, here we go. First you need eggs. You probably knew that. This is going to let your egg slip neatly into the water, rather than having it scatter in all directions the way it would if you just cracked it directly in the water. (I always like to know the REASONS for things!). 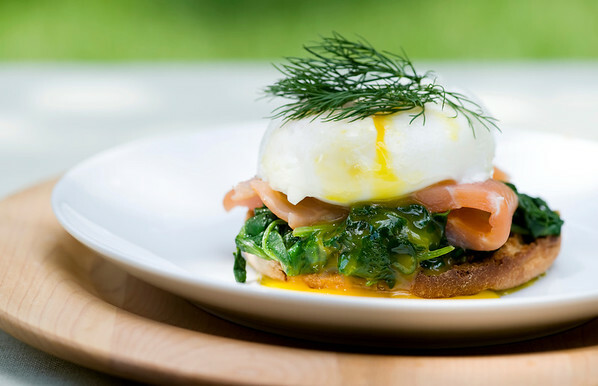 Yes, you really can poach an egg, and this post will walk you through it step by step. 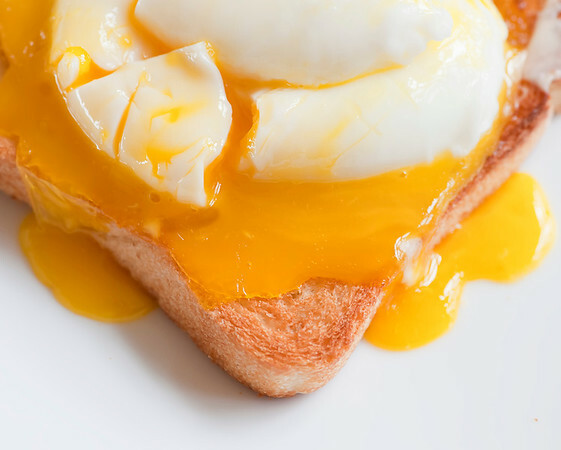 Here's how to make a perfect poached egg. 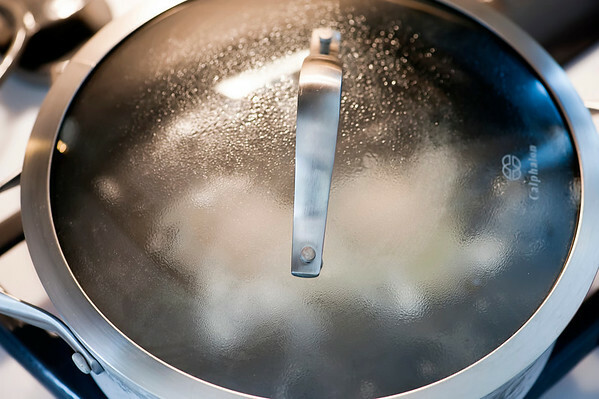 No fear!Click to TweetNow bring a skillet of water to a nice simmer. You want about 3 inches of water in that skillet. If you don’t have a deep skillet, a pot will work fine too….I like a skillet because it’s easier to get the eggs in and out. 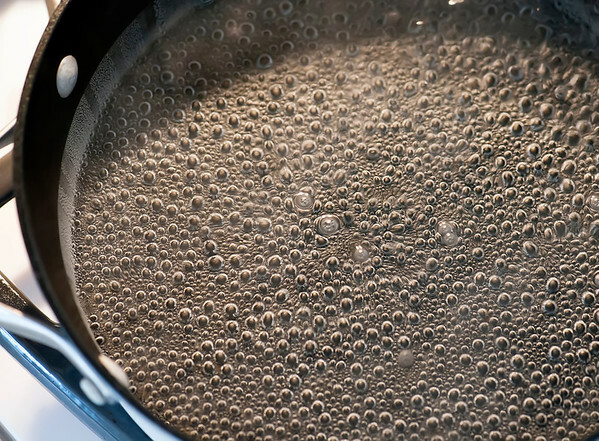 Once you have those nice simmery bubbles in your water, slip the eggs in by gently pouring them out of the glass bowls. The outside edges of the egg white may swirl around a little, but the main part of the egg white will be just fine. Trust me. You can nudge the egg white closer to the yolk with a wooden spoon if you want. This step is optional, because one way or the other your poached egg is going to be nice and neat and fine. But I like having something to do, so I do it. Now put a lid on the skillet and turn off the burner. Yes, all the way off. I’m not kidding. Off. And move the pan to a cool burner, especially if you are using an electric stove. ..and scoop out your PERFECT poached eggs. The wispy edges of the white will have mostly fallen away into the water, leaving you with poached egg perfection. Now all that’s left is the eating. And while I have an endless array of things I like to top with a poached egg (baked potato! Caesar salad! 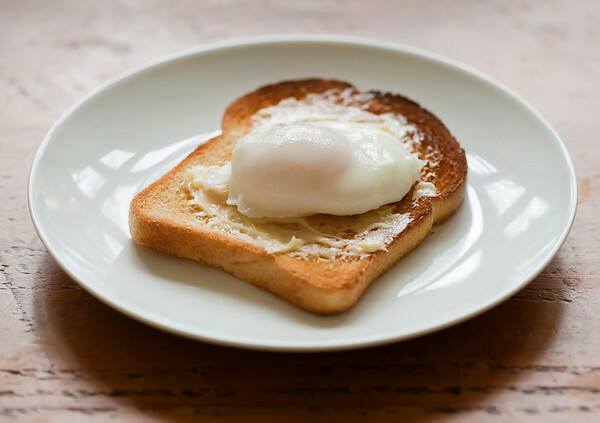 ), there’s nothing quite so wonderfully comforting as a piece of warm buttered toast with a poached egg on top. Let’s cut into that baby, shall we? I’ll stop now. I’m sure you want to go an poach an egg as soon as humanly possible. You can do it! 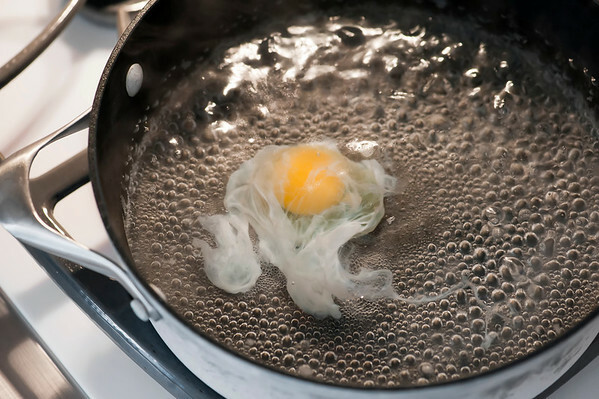 How To Make A Perfect Poached Egg! 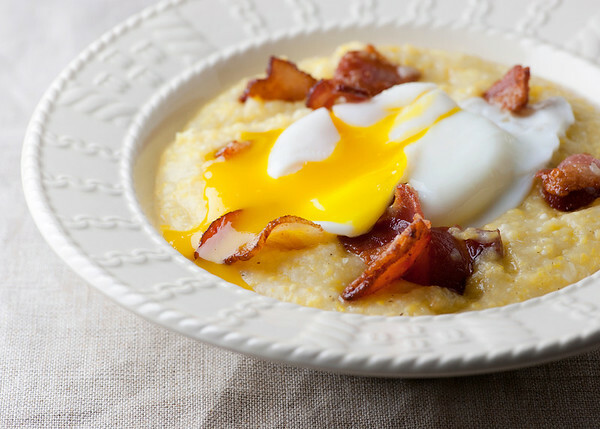 Yes, you really can poach an egg, and this recipe will walk you through it step by step. 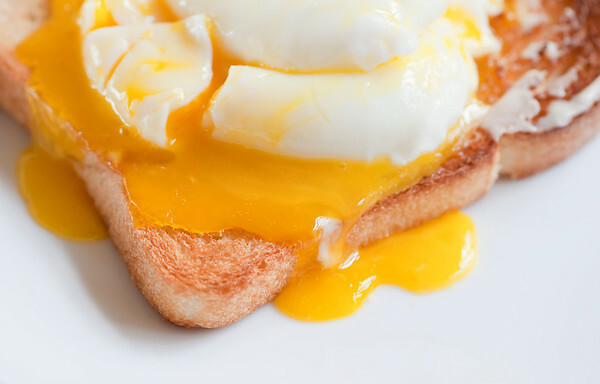 Here’s how to make a perfect poached egg. No fear! As many eggs as you would like to poach! Fill a deep skillet or a pot with about 3 inches of water and bring to a simmer. 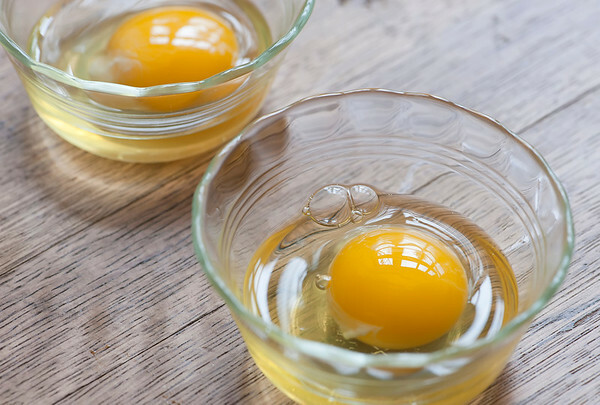 Break each egg into a small glass bowl or a teacup. Make sure the yolk is intact. Cover the skillet with a lid, turn off the heat, move the pan to a cool burner (very important!) and let the eggs sit in the water for 4 minutes (3 minutes if you like your yolks REALLY runny). Scoop out the poached eggs with a slotted spoon, letting the water drip off. 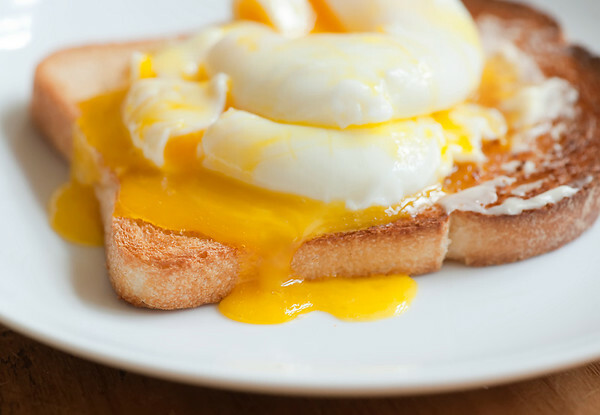 You’ve made perfect poached eggs! This is similar to what I do, except I use a teacup. I also put a folded piece of paper towel under egg after removing it from pan to make sure no water is there to wet the toast. I then slide it off utensil onto toast. Love poached eggs with lots of black pepper. I have a friend who uses parchment paper to let the water run off. It’s not as absorbent as paper towel, but it won’t stick to the eggs. either. LOVE this idea – I’m trying it! Maybe i’ve just been lucky (probably) but I’ve never really had any poached egg issues the way that some have! I love you for this! THANK YOU! I never get poached eggs unless I’m at a restaurant and they are one of my favorite foods on the planet. I’m lucky in that we raise chickens so our eggs are very fresh. 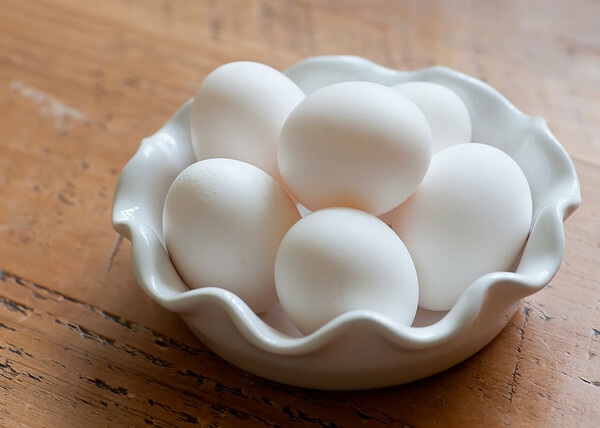 A fresh egg white is much thicker than an older egg white, so they hold together better when you poach them. My all-time favorite way to eat eggs is Eggs Benedict, so I am going to try your method next time. Thanks for sharing this! Sharing also on my Facebook page. @Lisa, I recently ordered Eggs Benedict at the Slide Inn in Portland, Oregon. They came with sautéd spinach. Oh my, they were so good. I’ve never made a poached egg in 50 years, since I bought my Sunbeam Egg Cooker, right out of college. It’s always worked it’s magic but I have fears of it dying before I do! I’m saving your method just in case! People have mentioned adding it to their FB, but I don’t know how to do that. Any help? I mean I’ve never made one other than in my cooker….oops! I’m not really an egg person, but that picture looks good…. Wow — this looks so much easier than all the techniques I’ve tried (and I agree — the vinegary taste is not my favorite in one of those other techniques) — I’m definitely going to give this a whirl soon! You know, when I was a tot, we had a bitty little egg poacher. I drove my mom crazy wanting poached eggs, just so I could play with that cute little pot with its little saucers to hold the eggs. It was foolproof. Oh yum! I love poached eggs :) great how-to! This is maybe a dumb question. With an electric cooktop, when turning off the heat, should I take the pan off the burner as well? I’ve tried many of your recipes and haven’t been disappointed yet! Thanks!! This worked beautifully! 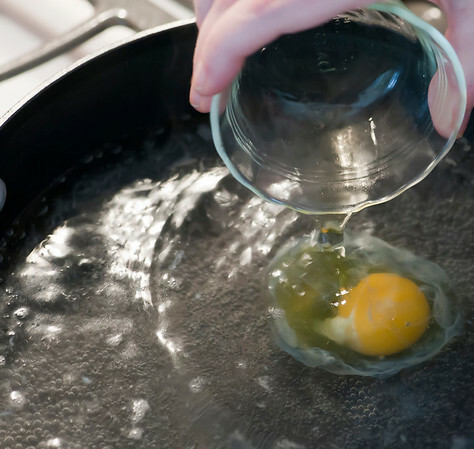 As a kid, my mom had a special egg poaching pan with little removable triangle-shaped pans for each egg and I don’t think the egg ever touched water. I thought that was the only way to do it. I didn’t know you could just crack the egg into water until I met my husband and since then I’ve been trying to refine my technique. This definitely worked the best and is pretty idiot proof! Delicious way to start the day! Every single morning, my parents would have two (2) poached eggs on toast. Rain or shine, day after day after day. It’s a tradition with me. But my mother’s poached eggs were always those wild crazy one’s, with the white scattered and scooped up to put on the toast. I’ll try this tomorrow morning…with mashed avocado, and bacon, on toast….as per your recipe today. Thanks for the ‘new’ method! Wow! I just made my first poached egg! Perfect! Thank you so much! PS- I love your witty writing style! Thank you! I got that bowl at Anthropologie – I just looked at their website and I don’t see it, but they might have it at the store – fingers crossed! Just returned egg poacher triangles attached together that can be lifted out of the water with a fork. Didn’t work for me. Just tried your method and it worked beautifully. As I read on, I discovered that I should take the pan off the burner as I have a cook top. My eggs were good but just a little too done. Thank you very much. Bon apetit! This method works perfectly! I am on my way to poached egg heaven, thank you Kate! Your picture shows one egg being done at a time. Would there be a problem is I poached more than one egg, or should I stick to the single egg method? Never poached eggs successfully before, so I’m eager to try this method. Hi Kevin! Yes, you can absolutely do multiple eggs. I try to space them out a little in the water so they don’t stick together, but you can easily fit at least four into a standard deep skillet. Happy egg poaching!! Poached eggs are a thing with me. I just love them. I see you going through stuff here that I don’t do anymore. What I do that is different from your method are a couple things… In the water I use about a tsp of olive oil or a tsp of butter. I also use about a tblsp of apple cider vinegar. 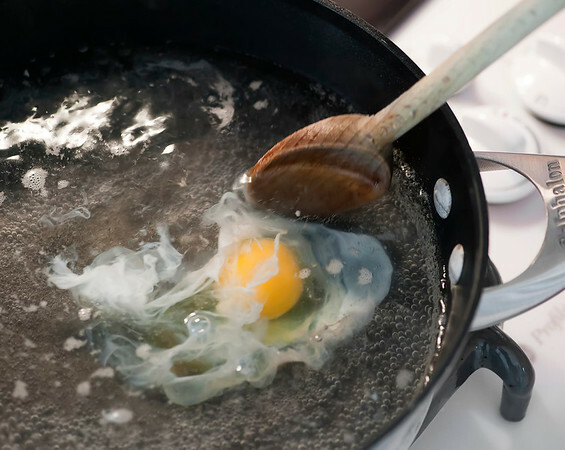 The vinegar keeps the egg together to cook if the boil is too rolling and the oil keeps the egg from sticking to the pan if you aren’t using a seasoned cast iron skillet. This comes straight from my granny. I use a slotted utensil to pick up the egg and not the water. Instead of frying my daily duck egg tomorrow morning, I will try poaching.. Looking forward to it!